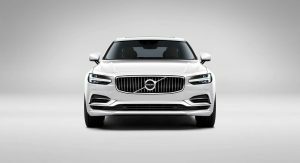 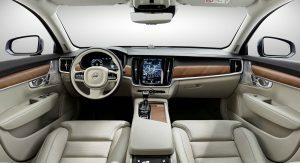 The US debut of the new XC60 may take center stage on Volvo’s stand at the New York Auto Show this year, but along with it, the Swedish automaker has also revealed some key pricing and availability information regarding its flagship sedan. 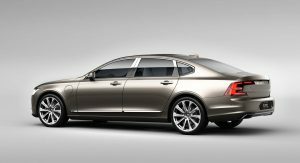 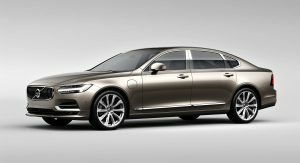 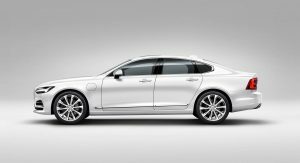 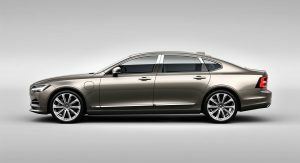 Available during the 2017 model year only in internal-combustion guise, the 2018 Volvo S90 now comes to America with the top-of-the-line T8 Twin Engine plug-in hybrid powertrain. 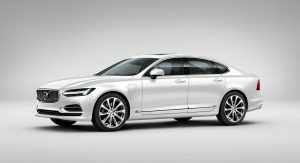 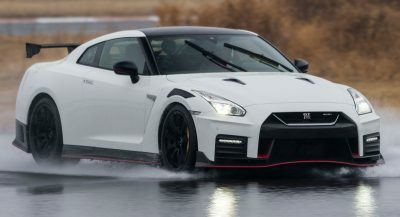 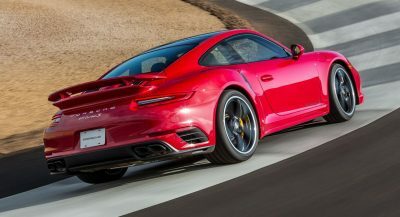 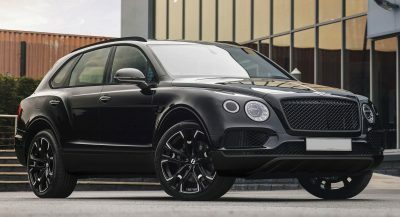 That’s good news not only for the tree-hugging set, but for the power-hungry as well, because the T8 packs an impressive 400 horsepower from the same 2.0-liter four-cylinder engine as the “lesser” models. 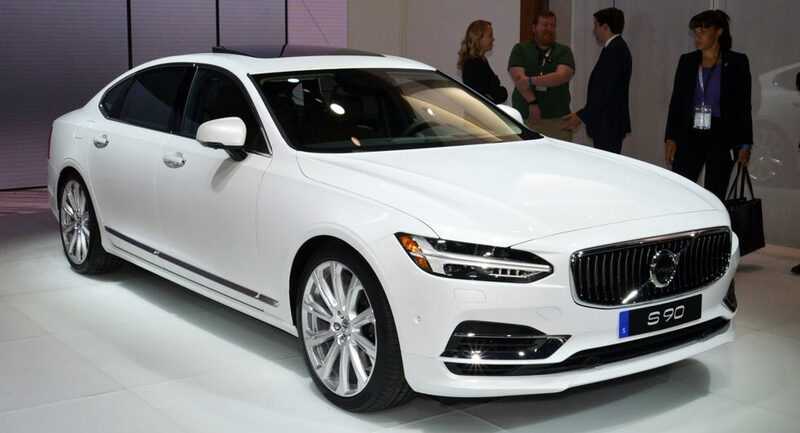 The T6 uses the same twin-charged engine (sans the hybrid assist) to deliver 316 hp, while the T5 turbo produces “only” 250 hp. 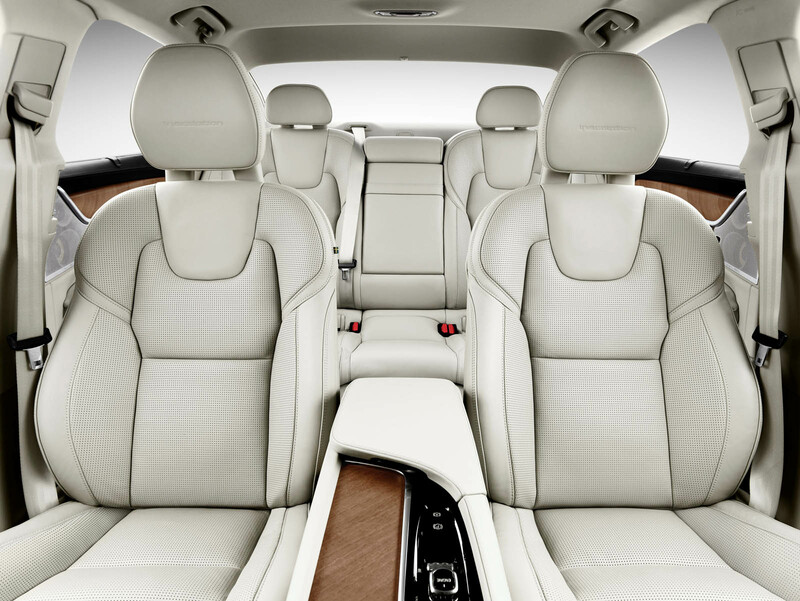 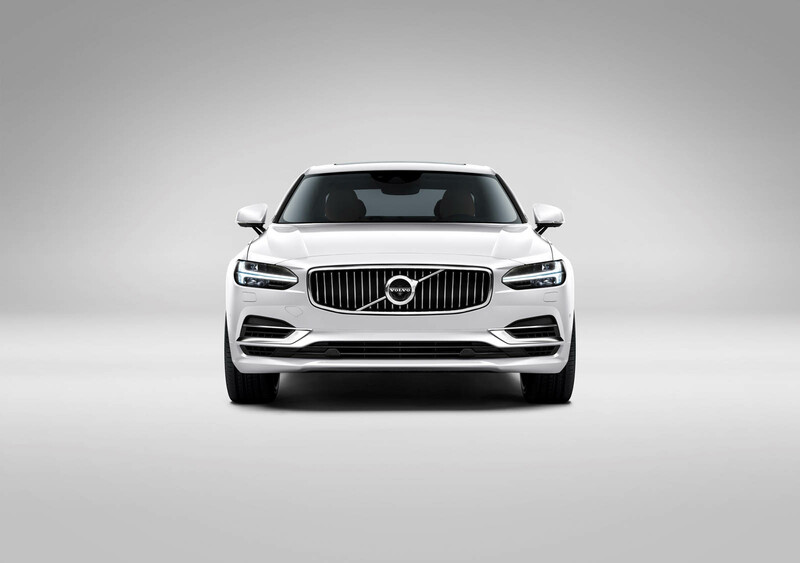 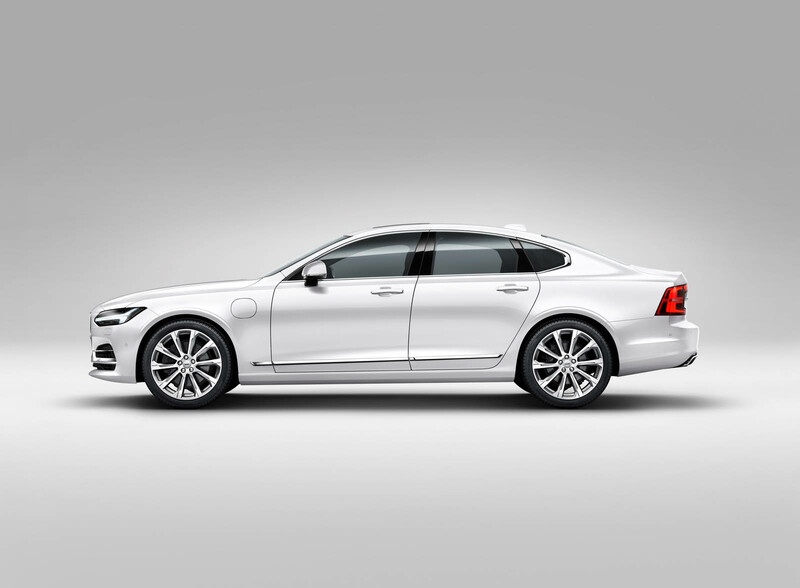 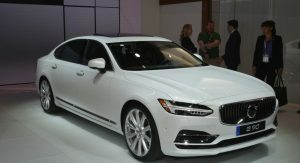 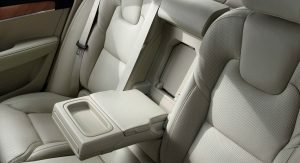 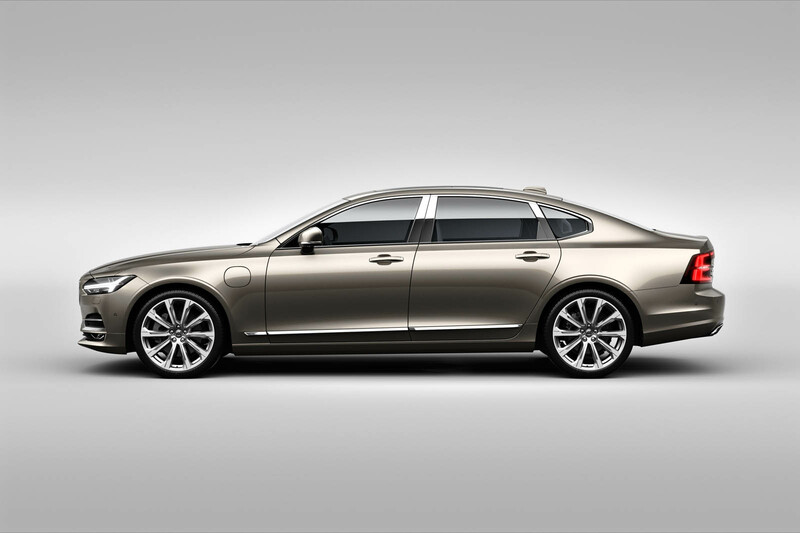 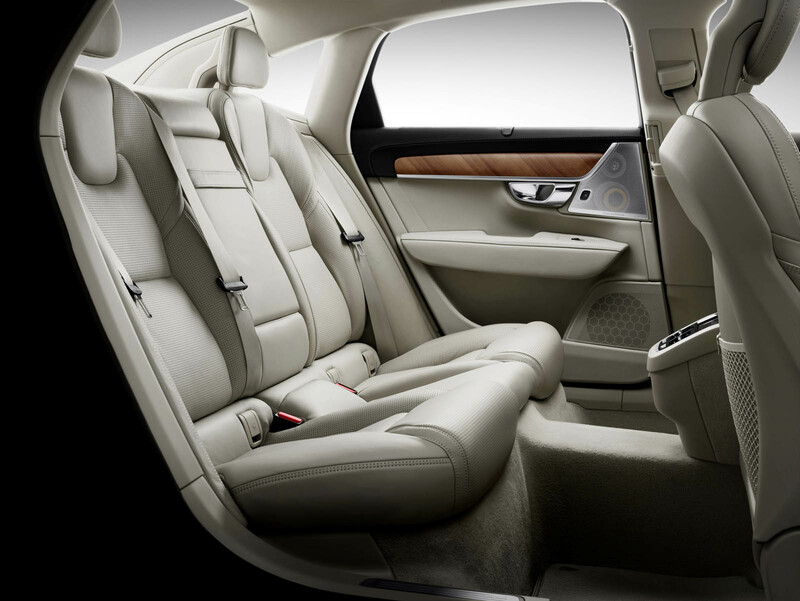 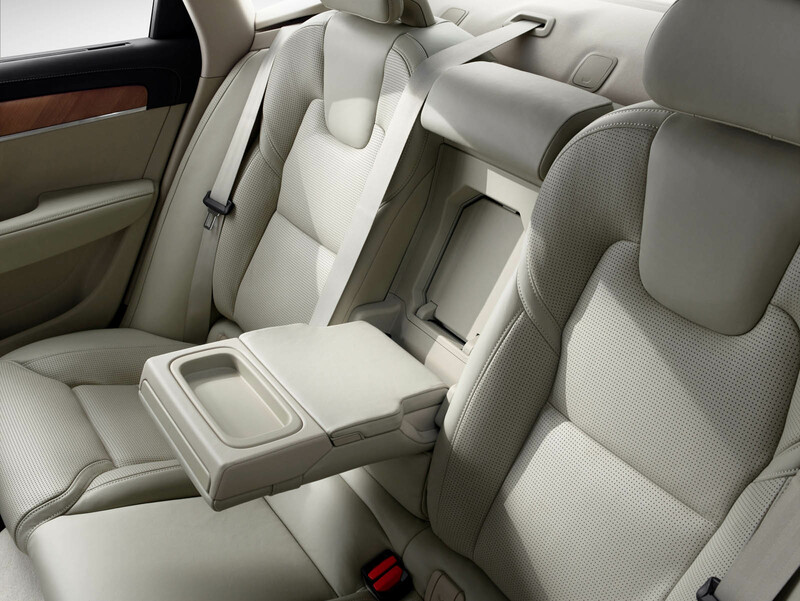 Along with the top engine option, Volvo is also packaging the S90 in the United States with the longer wheelbase as standard, offering 4.5 inches of legroom, rear seat massage, and – on the T8 a standard panoramic sunroof and unique rear seats. 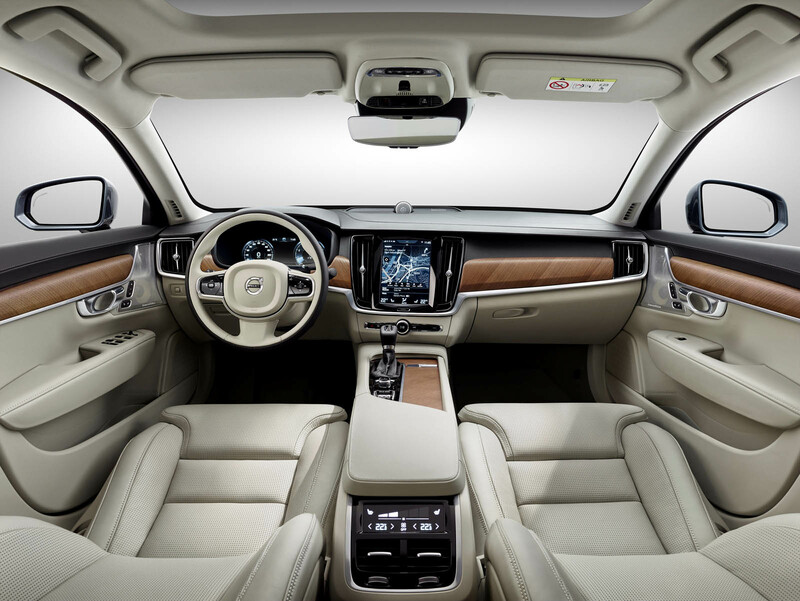 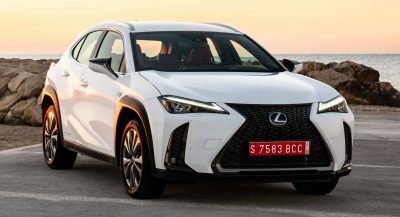 The updated Sensus Connect touchscreen infotainment system also ports over from the new XC60, along with enhanced safety systems. 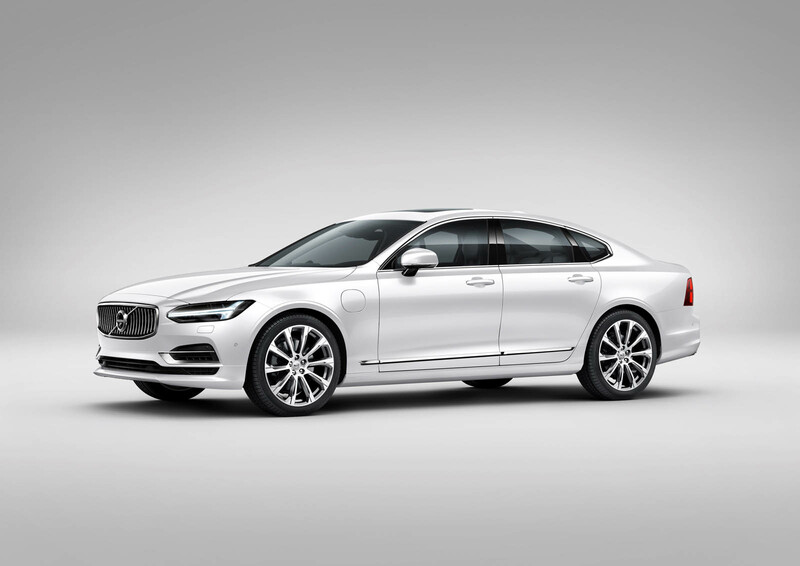 The pricing puts the S90 T8 in direct competition with the Lexus GS 450h, priced from a nearly identical $63,635 but with 62 fewer horses and rear-drive only. 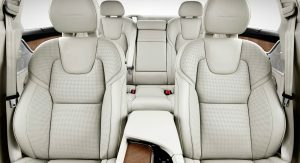 The BMW 530e iPerformance is substantially cheaper but also less potent, while neither Audi nor Mercedes currently offer hybrid (let alone plug-in hybrid) versions of their A6 and E-Class in America. 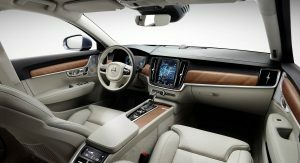 i really do not know what volvo should do for to sell more. 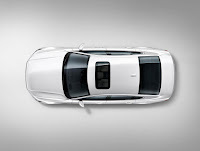 it is more technological,better designed,rarer,cheaper and safer than average merc and bmw competitors. 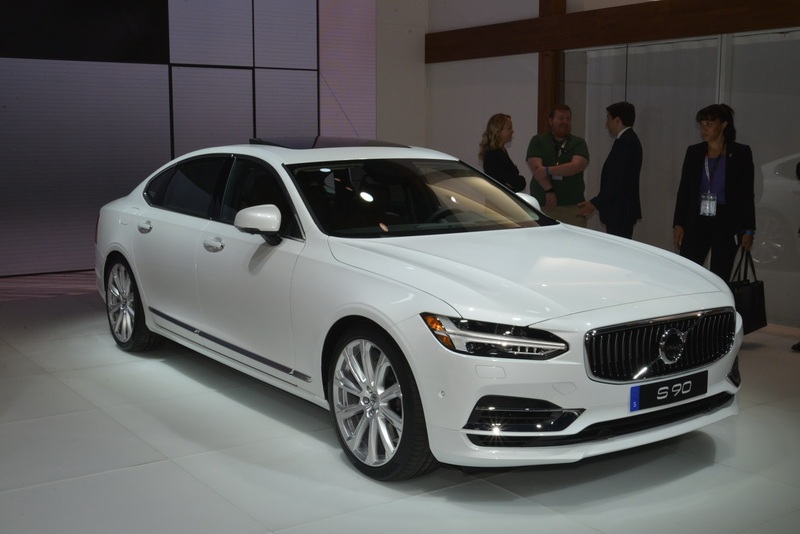 no offense,but i do not see any reason to purchase new e class instead of s90. 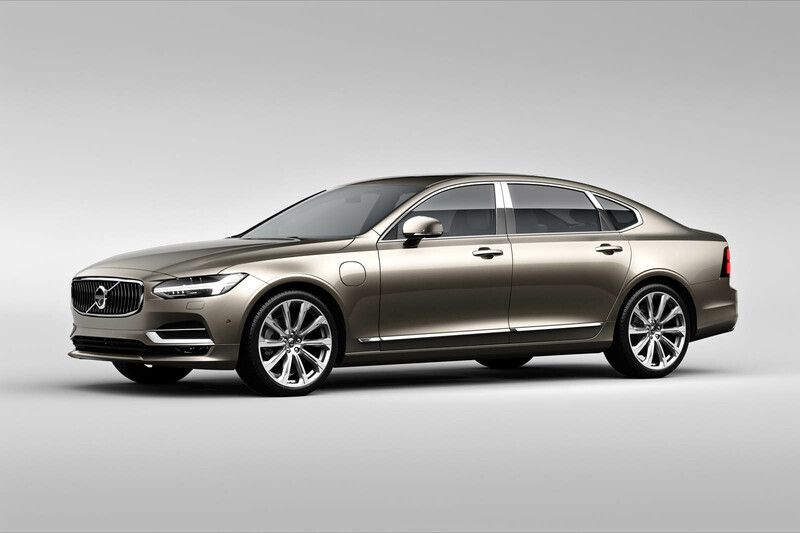 when time comes, i am pretty sure that my family ll replace our e class with new s90/v90,i ll do my best to have it. 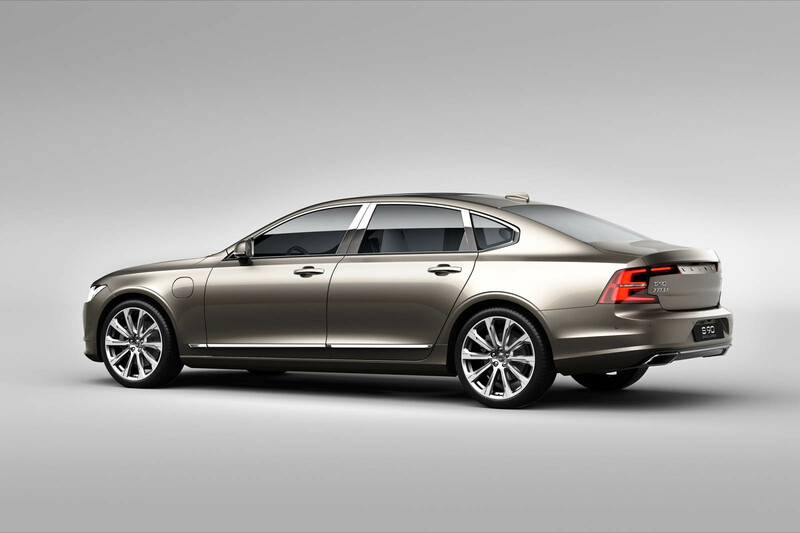 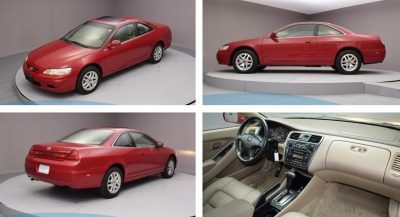 air suspension is good but it is not a ”must” to me,bu yes,it is good point for some people. 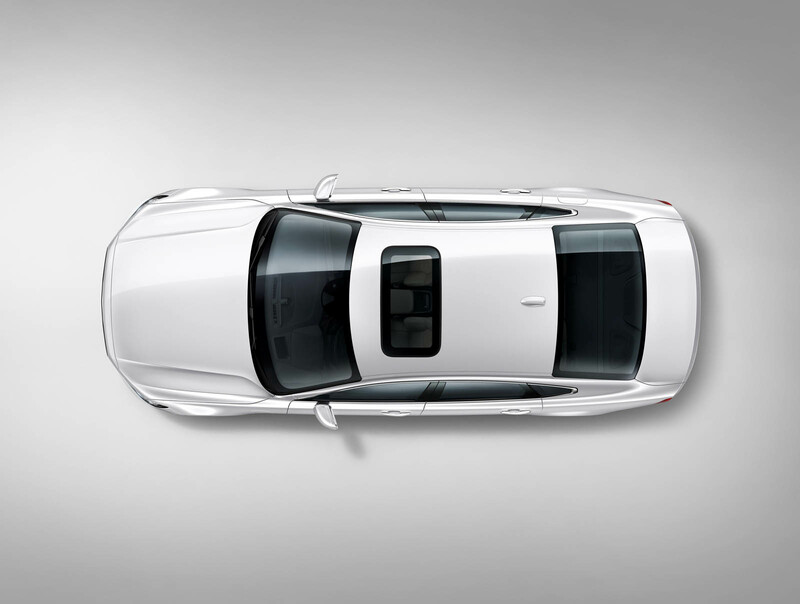 v90 is much more beatiful designed rear end butwagon is not for everyone.